::A&A:: Life is your creativity! 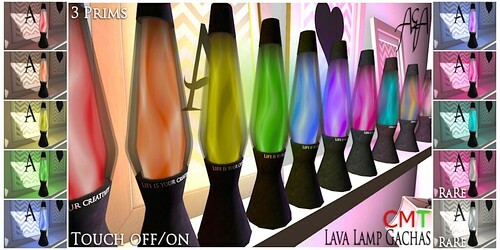 : New ::A&A:: Lava Lamp Gachas! New ::A&A:: Lava Lamp Gachas!, a photo by Alliana Petunia on Flickr. Coming soon @ OMG - Oh My Gacha! @ Jersey Shore's premier gacha event! !